This beautiful home is situated on a quiet tree lined street with mature landscaping in desirable Chapel Downs. 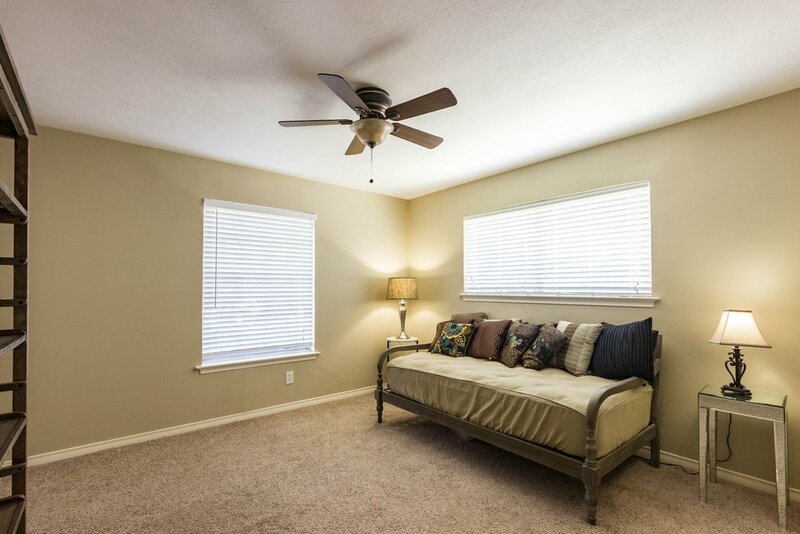 You will have plenty of room with 4 bedroom plus an office. 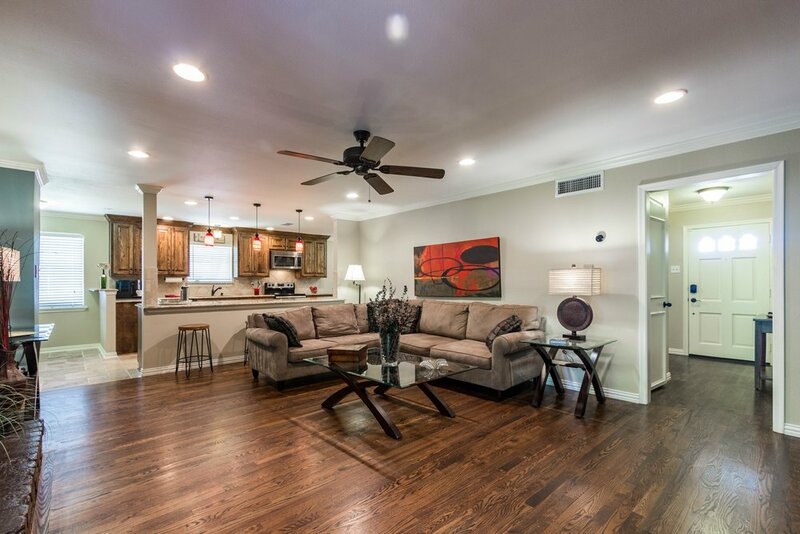 The home is updated in with beautiful Hard Wood floors and earth tone colors. 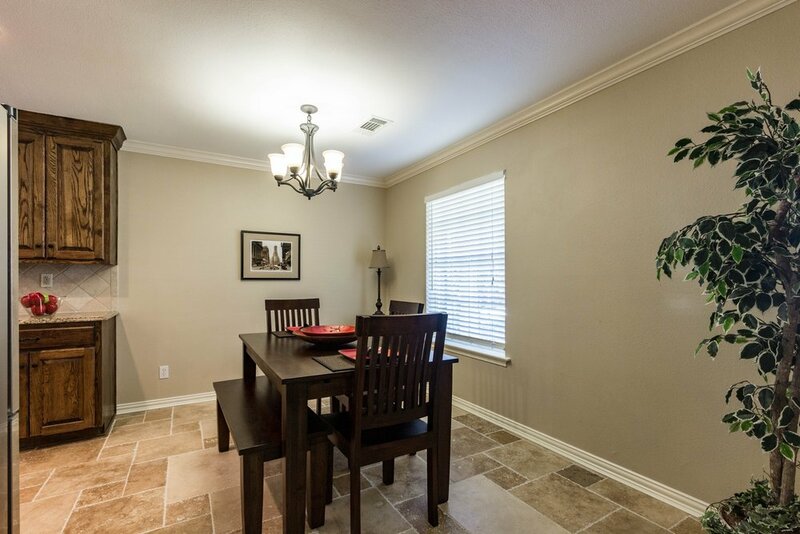 The large kitchen is open to the Family Room with lots of counters and cabinetry. 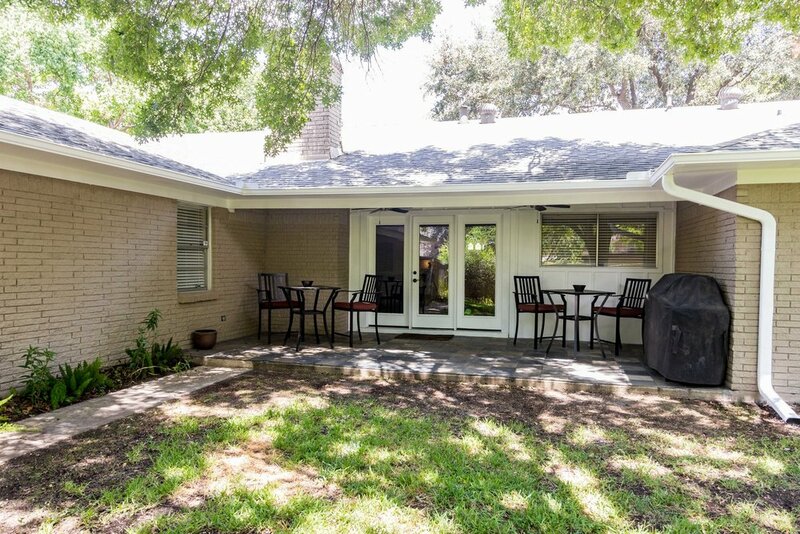 Updated with beautiful granite counter tops, custom back splash, tiled floor, stainless sink with decor faucet, and stainless steel appliances including a built in microwave. 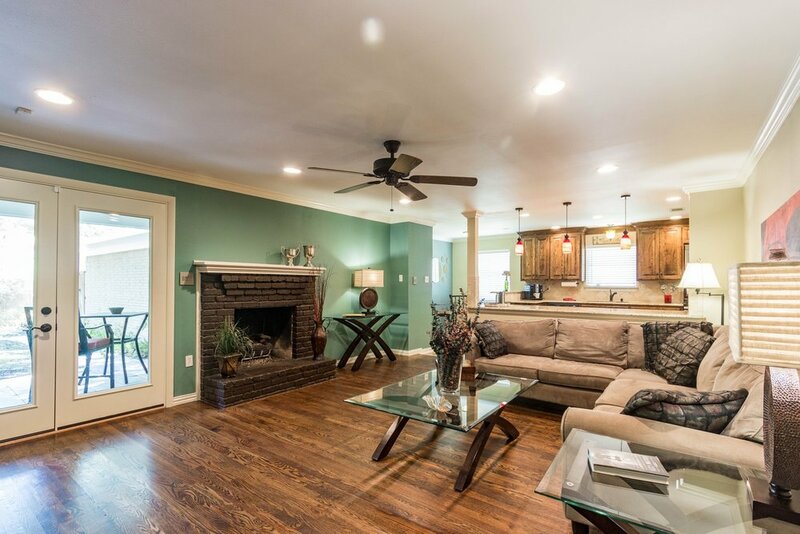 The large Family Room welcomes you with a warm fireplace, and recessed lighting. 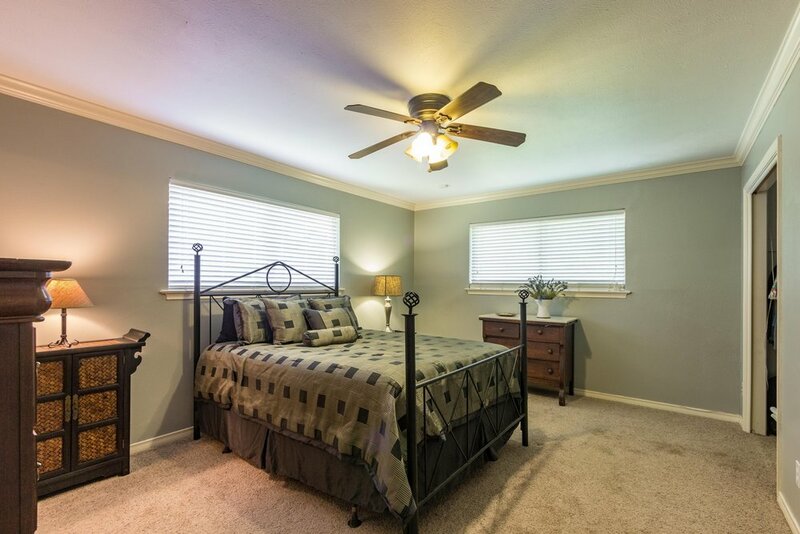 The large master bedroom can accommodate a king size bed with plenty of room left over plus 2 closets. The master bath has been updated with beautiful tile and vanity with granite top. 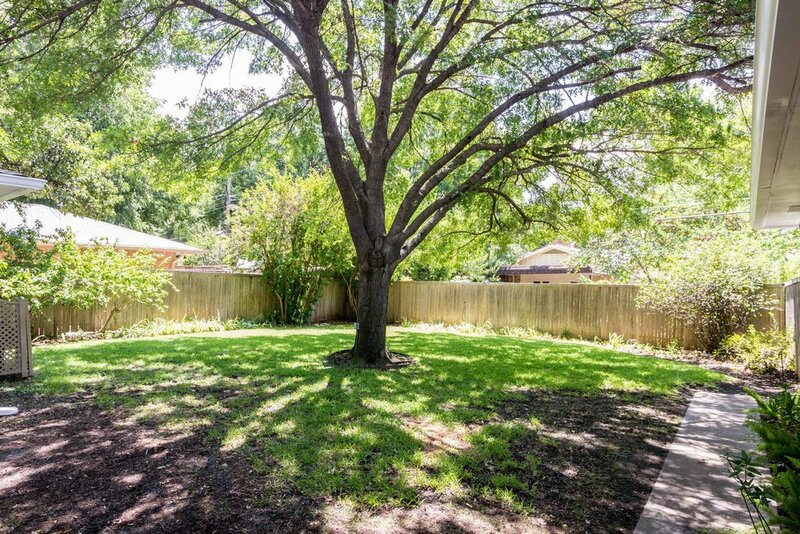 There is a nice backyard surrounded by a wood fence with a covered, tiled porch with ceiling fans and lighting, great for those barbecues. Other improvements include recently installed carpet in the bedrooms, crown molding, 2 inch faux blinds and recessed lighting. Don’t get wet with an attached 2 car garage with work bench. 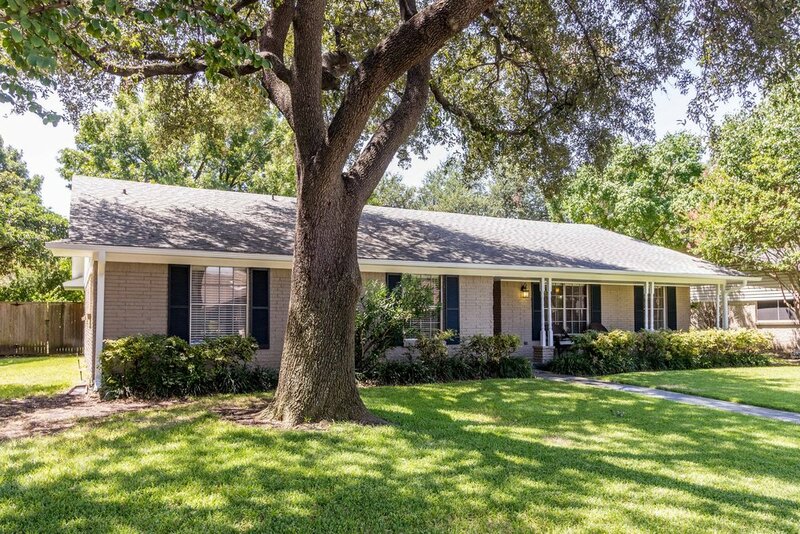 Don’t sweat the mechanics either - The roof was replaced in 2009, all new HVAC including furnace, condenser and ducting in 2014 with Nest thermostat, new hot water heater in 2011, updated electrical panel, new driveway just installed, gutters, automatic sprinkler system, ceiling fans and advanced security system..